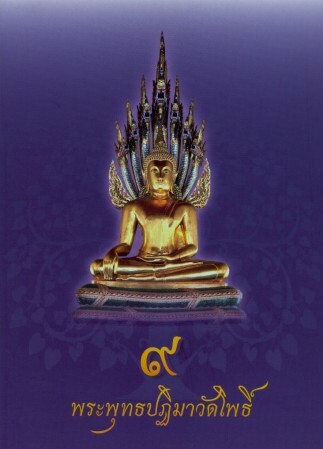 King Phra Buddha Yodfa Chulaloke the Great or King Rama I whose former name was Duang or Thong Duang was born in 1736 in the reign of King Borommakot (1732-1758). 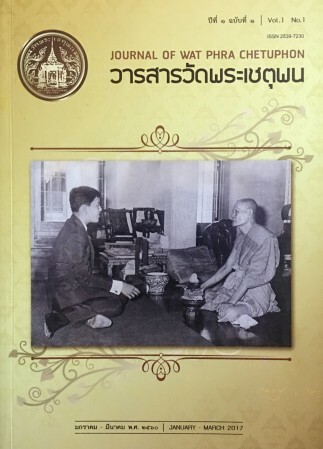 His father was Somdej Phra Pathom Borom Maha Chanok (Thong Dee) who was a descendant of Chao Phraya Kosathibodee (Pan), Minister of Finance during the reign of King Phra Narai and King Phra Petracha. 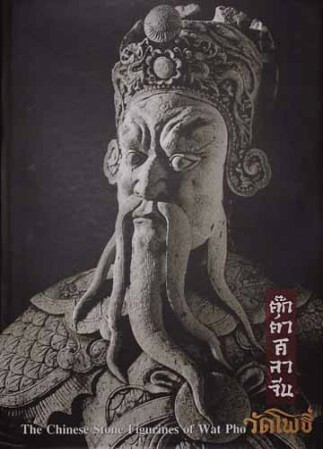 His mother was Yok or Dao Reung who was a daughter of a Chinese millionaire. 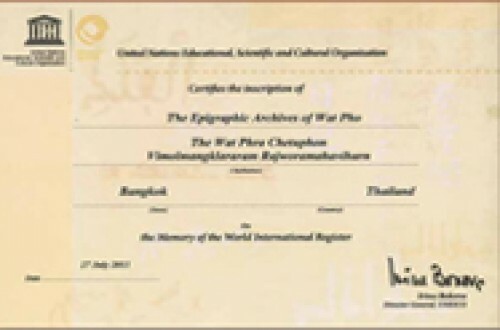 His two older sisters were Somdej Phrachao Borommawong Ther Chaofa Kromphraya Thepsudawadee and Somdej Phrachao Borommawong Ther Chaofa Kromphra Sri Sudarak. 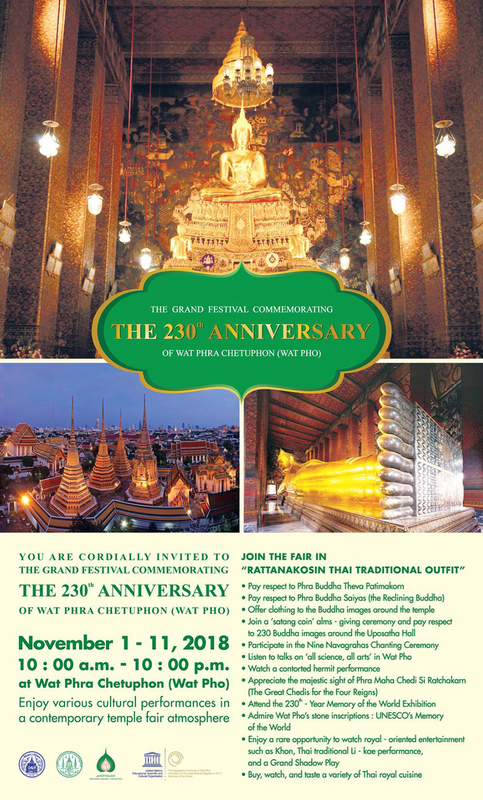 His older brother was Phra Chao Ramnarong and his younger brother was Kromphra Rachawang Boworn Maha Sura Singhanat (Boonma). 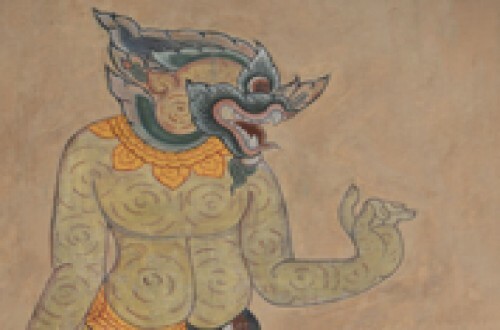 His younger stepsister was Phra Chao Borommawong Ther Kromluang Narindara Thevi. 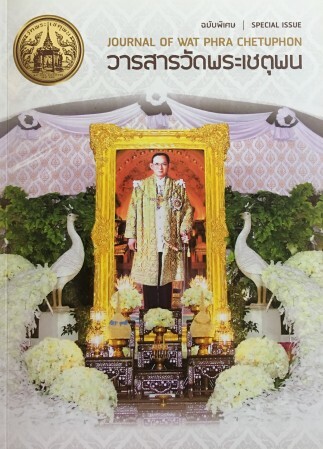 The King entered the Royal Palace as one of the royal pages of Chaofa Uthumporn Kromkhun Pornpinit. 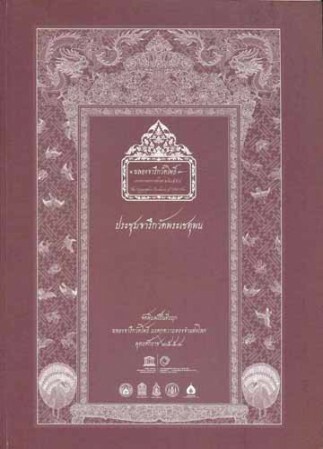 At aged of 25, he was appointed as Luang Yok Krabat, Governor of Ratchaburi Province by King Phra Thi Nang Suriyat Amarin (1758-1767) who was the last monarch of Krung Sri Ayutthaya. 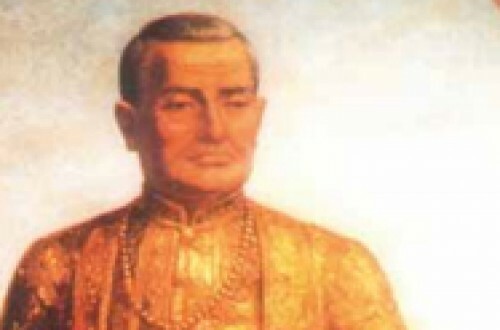 After the fall of Krung Sri Ayutthaya by the Burmese troops, King Taksin the Great had established Krung Thonburi as a new capital in 1768. 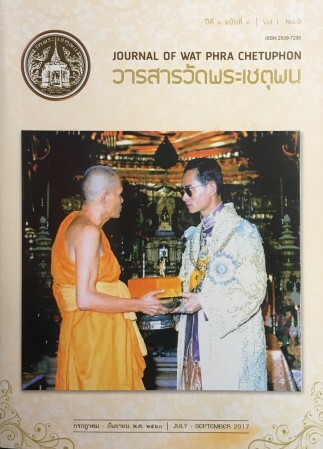 King Rama I was appointed Phra Rachawarin in charge on the Royal Police and after subjugating Chao Pimai, he was raised to Phraya Apai Ronnarith, Chief of the Royal Police. 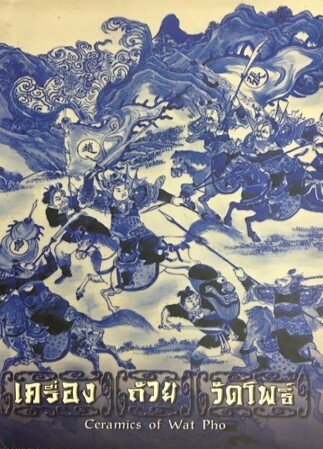 After that, King Taksin the Great assigned him leading the troops to suppress several provinces of Lao and Cambodia. 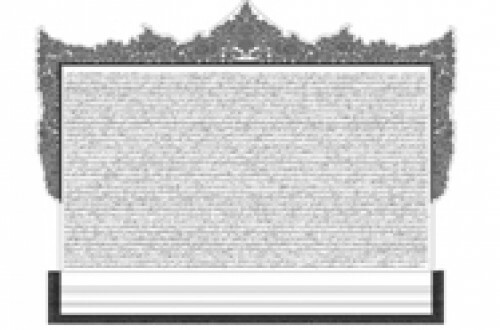 He had then raised to higher noble ranks respectively. 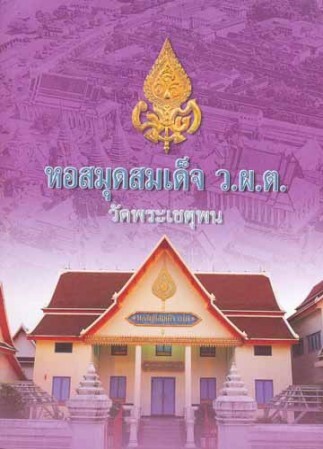 In 1770, he was appointed Phraya Yommaraj in charge on the Royal Municipality. 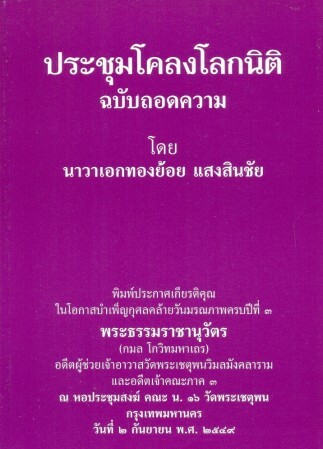 In the following year, he became Chao Phraya Chakri, Samuha Nayok (Prime Minister). 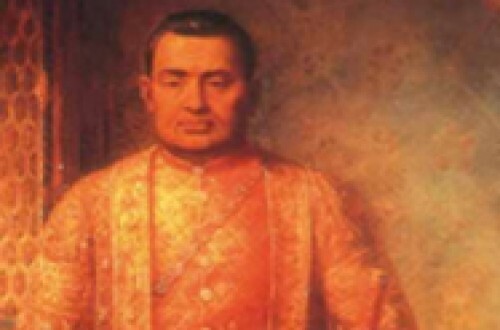 In 1776, he was raised to Somdej Chao Phraya Maha Kasatsuk, the first Somdej Chao Phraya. 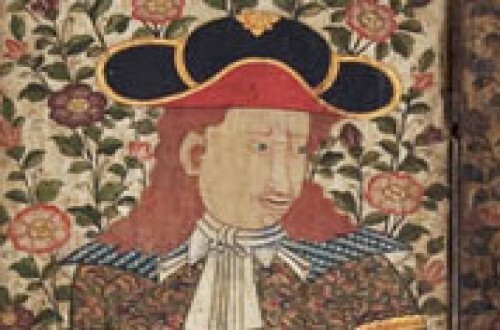 In 1781, he led the troops to suppress the riot in Cambodia. 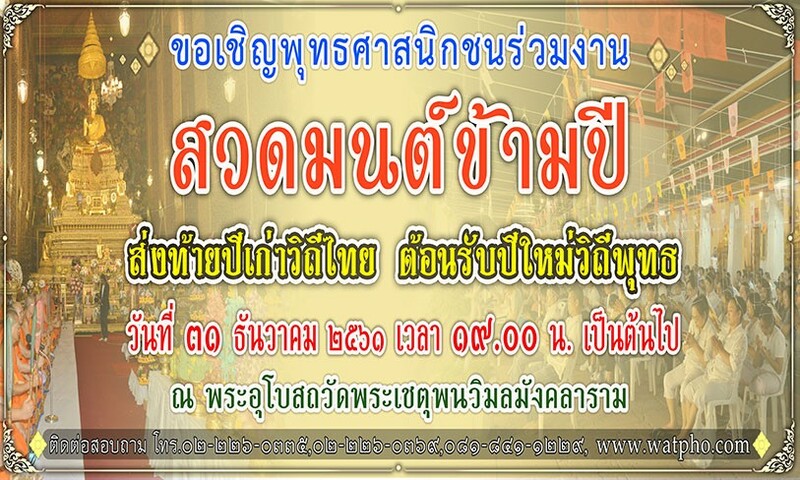 At the same time, the rebellion of Phraya San took place in Krung Thonburi. 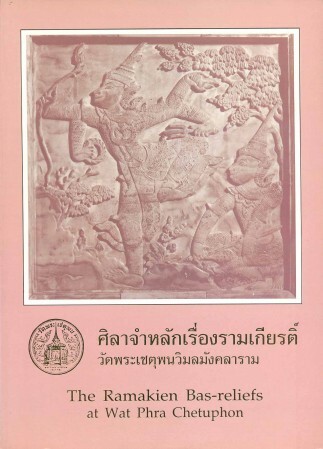 Anyway, King’s Rama I’s nephew named Phraya Suriya Apai (Thong In) could defeat Phraya San and protected the capital. 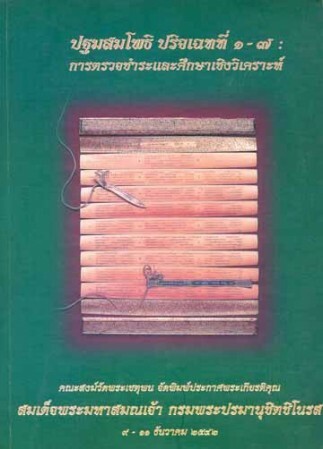 Having known about the rebellion, he returned to Krung Thonburi. 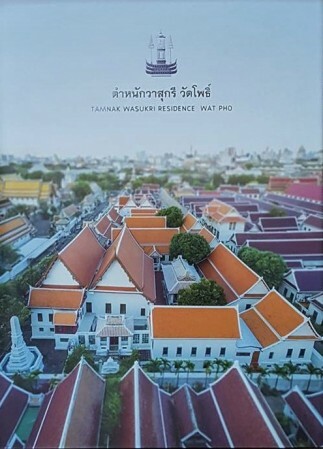 Phraya Suriya Apai built Plup Pla (a temporary quarter) to welcome him in front of Wat Photharam before crossing the Chao Phraya River to Krung Thonburi. 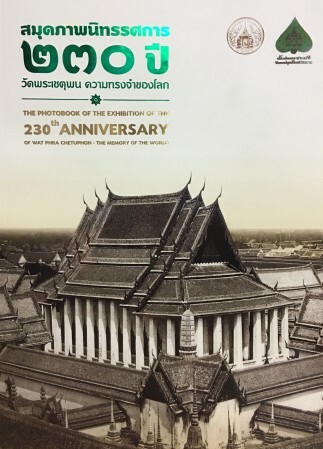 After the stability of the country, King Rama I was on the throne and established the Chakri Dynasty on 6 April 1782 when he was 46. 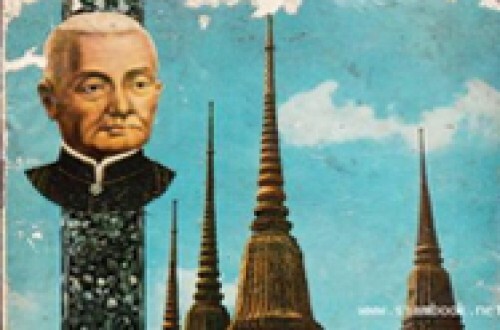 Later he decided to move the capital of Siam to the east bank of the Chao Phraya River and erected the city’s sacred foundation post on 21 April 1782. 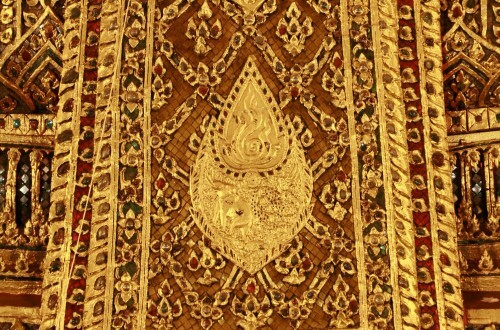 On 10 June 1782 King Rama I’s Royal Coronation Ceremony took place. 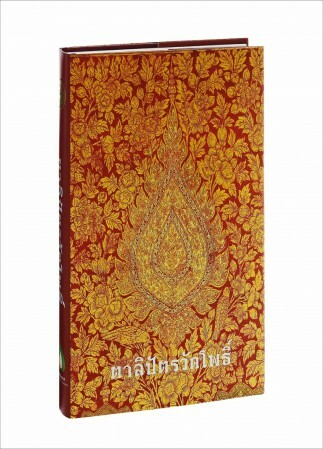 King Rama I conducted multifarious duties to protect and develop the nation for having prosperity. He fought in many wars, protecting the country from foreign forces and had always defeating them. He thus expanded the territory farther and wider than it had been before in the history. 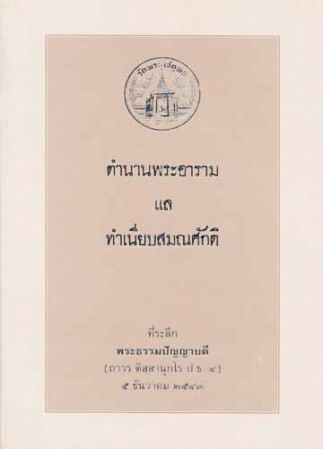 King Rama I also made a major revision on the laws of the kingdom and came out with the new one called “Laws of the Three Seals” which consisted of civil and military sides. 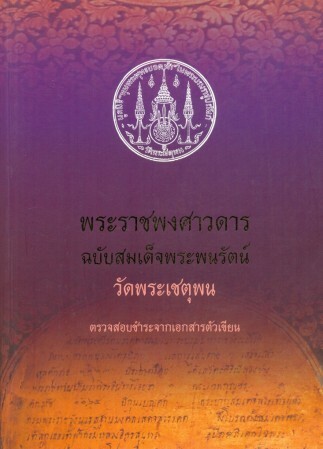 For Buddhism, King Rama I had an order to revise “Phra Tripitaka” (the Buddhist Scriptures), to set up the moral discipline and to reorganize the new law and order for the monks. 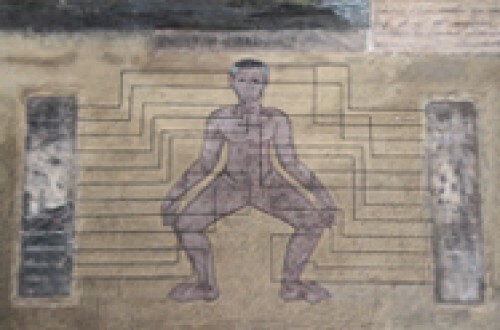 He restored and built many monasteries both inside and outside the capital. 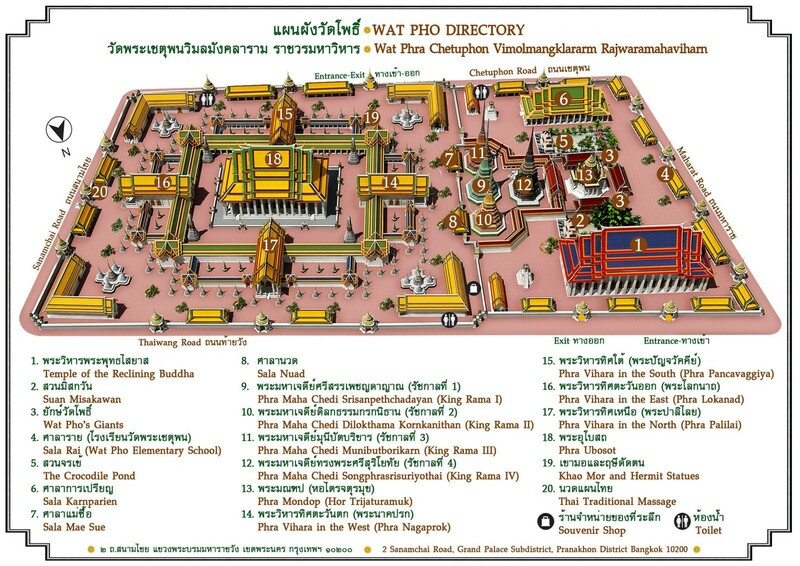 In 1789, King Rama I had a command to restore Wat Photharam located behind the Grand Palace. It took 7 years 5 months and 28 days to finish the construction. 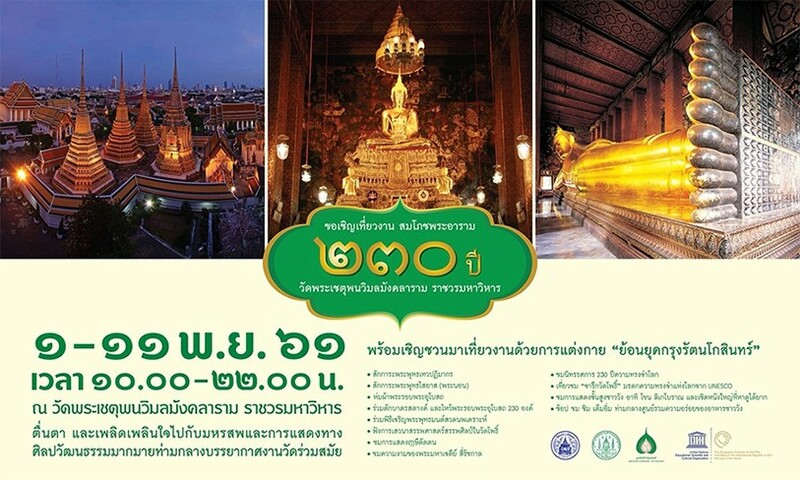 The temple had its inauguration in 1801 and it had a new name “Wat Phra Chetuphon Wimon Mangkhalavas”. 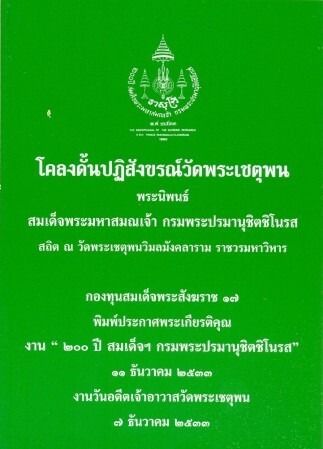 For cultural and traditional resuscitation, King Rama I promoted the field of arts and architecture. 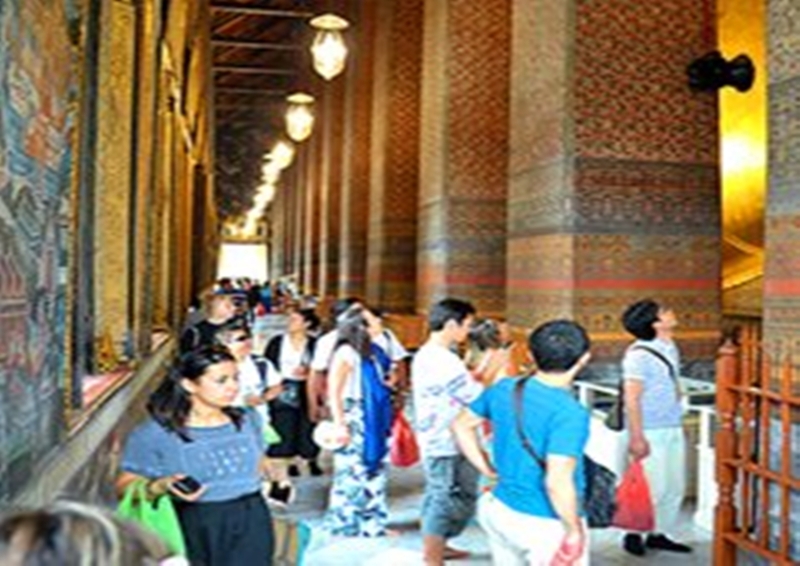 He also revived various Royal Ceremonies, used since the Ayutthaya Period such as the Royal Coronation Ceremony, the Royal So Gun Ceremony (cutting off the topknot of children aged 11-12) and the Royal Ceremony on the Oath of Water of Allegiance. 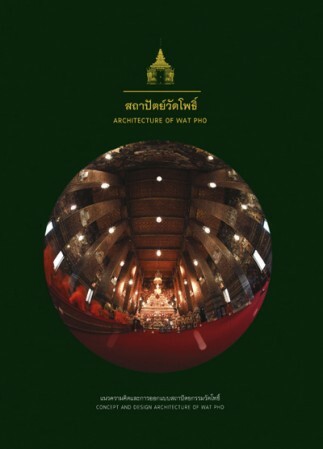 While Wat Phra Sri Rattana Sadsadaram was under construction, King Rama I ordered to conduct the Royal Ceremony on the Oath of Water of Allegiance at Phra Ubosot (the ordination hall) of Wat Photharam. 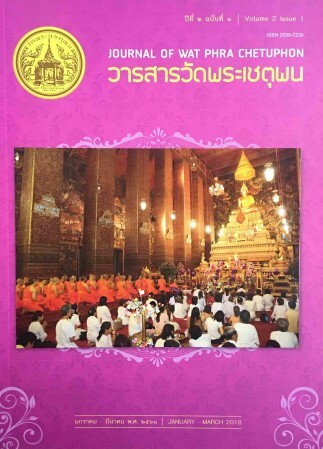 Besides, the Royal Kathin Ceremony (the Annual Robe-Presentation Ceremony) was arranged at Wat Photharam as well. 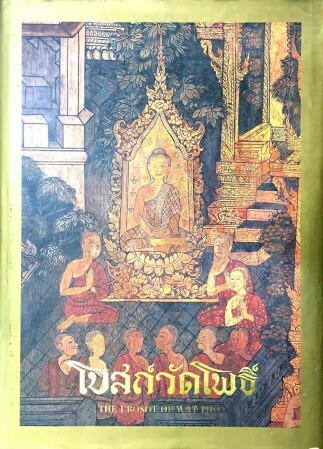 Apart from this, King Rama I considered an importance of literature and called intellectuals to revive chronicles and literatures throughout his reign, such as Chronicle of Panjantanumas (Jerm), Chronicle of the North, Chronicle of Somdej Phra Panarat-Wat Phra Chetuphon, Sam Gok (Chinese historical literature of the three Kingdoms), Sai Hun (Chinese literature), Rachathiraj, Trilokya Winijchai Katha Version 1 and 2 (literature of Buddhist Cosmology) and Mahavong (the history of Buddhism and the Singhalese Kings in Ceylon). 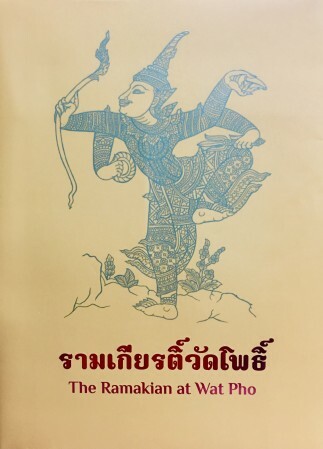 He also produced literary works such as the famous drama of Ramakian (Ramayana), I-nao, Dalung and Unnarut as well as an epic concerning the war against the Burmese at Ta Din Daeng. 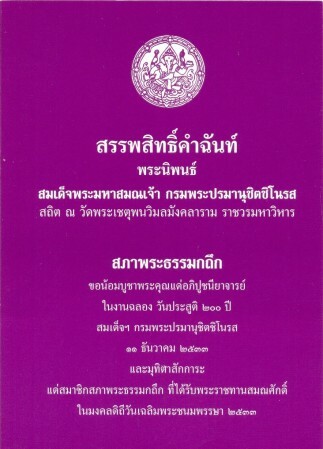 King Rama I passed away at the Paisal Thaksin Throne Hall in 1809. 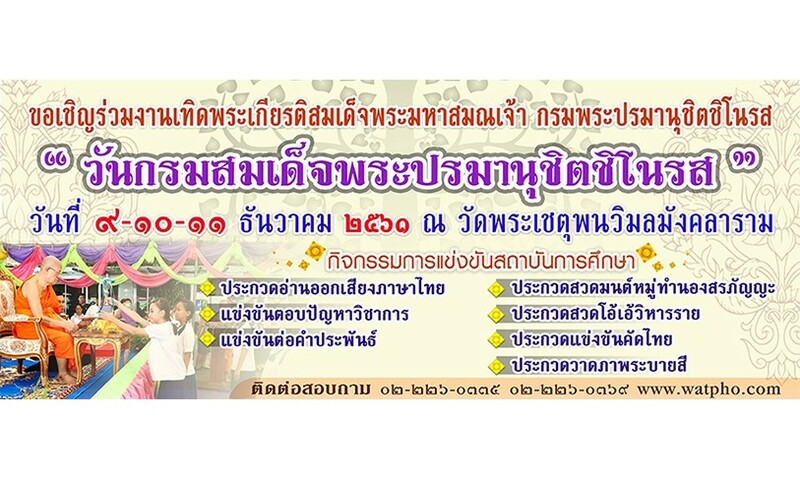 His multifarious duties have benefited towards Thai people and the nation until the present time. 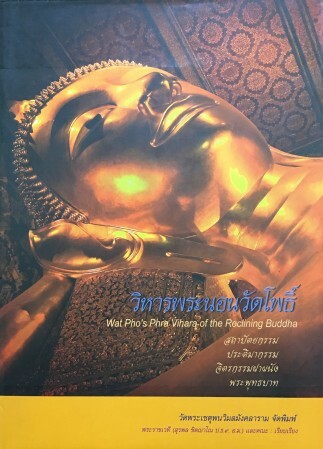 During the reign of King Rama IV, the King had an order to keep the ashes of King Rama I inside the pedestal of the Principle Buddha image named Phra Buddha Theva Patimakorn installed at Phra Ubosot of Wat Phra Chetuphon. 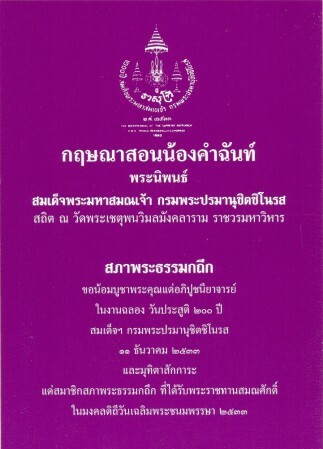 Thus, this temple became the temple of King Rama I.